Mystery Shopping is a tool where people like you observe the quality of products/services in numerous industries while pretending to be an actual customer. By means of clear instructions and training, the Mystery Shopper anonymously visits locations, performs a scenario and registers his/hers findings in a survey. Everyone deserves amazing service, wherever, and whenever they go! 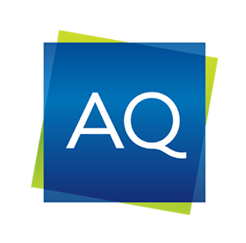 AQ will let you rate and improve one’s business around the world and get paid to do so!